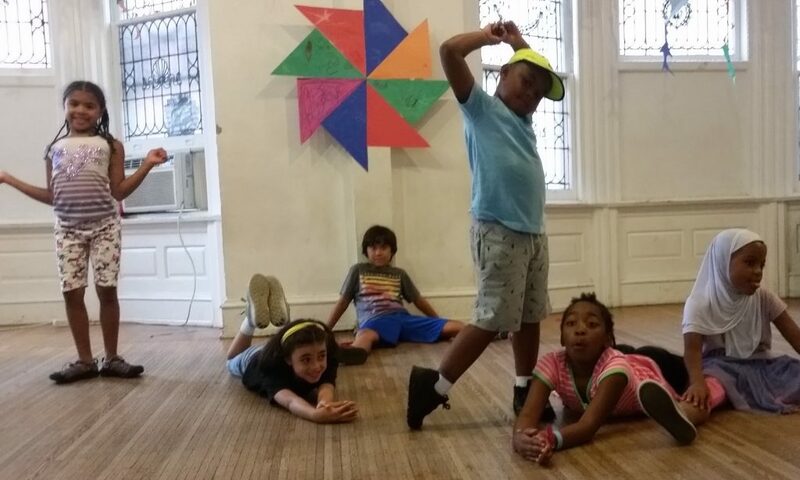 This class introduces young children to music movement and dance while fostering imagination and creativity. 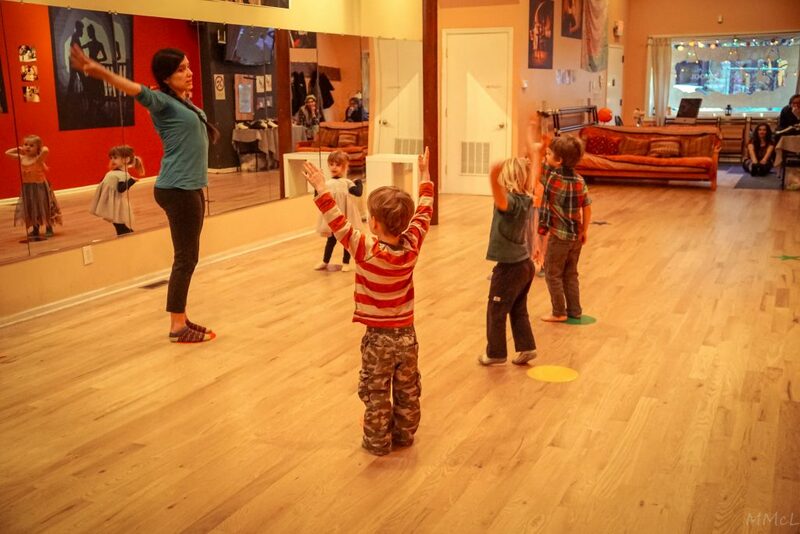 Children are encouraged to explore movement and dance in fun ways and will learn the basics of ballet in this class. It also gives children an understanding of the classroom community improves their social skills and develops their fine motor skills all while they have fun! Registration is required.